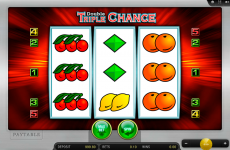 Slot machines with the classical fruit theme were always very popular among gamblers and they’re still popular now. Cherries, watermelons, lemons, apples and many other fruits bring a lot of joy and credits to the fans of gambling since the good old times of land-based casinos. The fruit machine from the maker Novomatic has the classical 5 reels and 5 paylines. 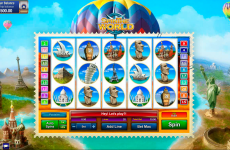 It includes a risk game, a fortune’s wheel and a progressive jackpot, so the game promises to be very profitable. 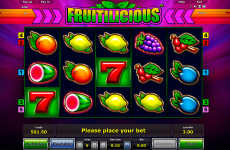 The free slots play on the Fruits’n Sevens offers a huge win in form of the maximal bet multiplied by 200. 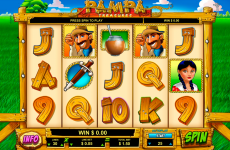 The game offers a lot of tempting options, which can bring lots of credits on the bankroll. The prizes can be won by collecting fat winning combinations and playing the bonus rounds, what isn’t difficult at all. The player will be very pleased while playing this game because of the cool graphics and the high win chances. This chance should definitely not be missed. 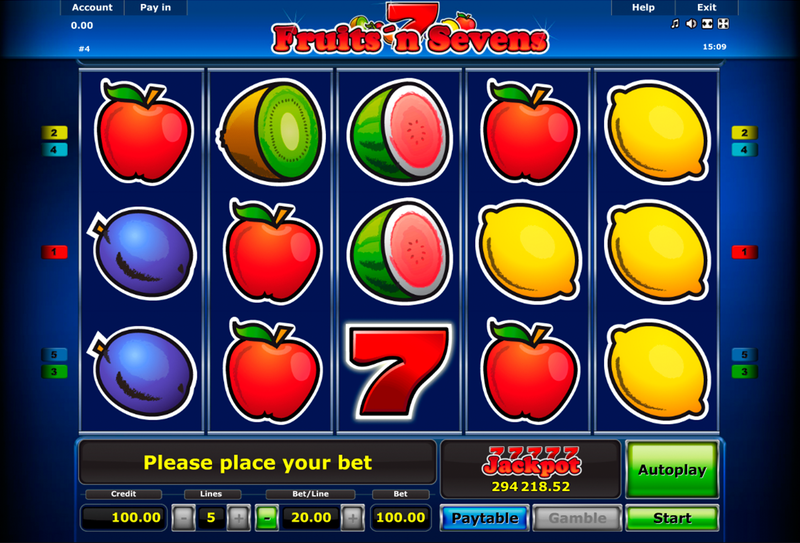 Though the game rules of the Fruits’n Sevens slot aren’t difficult to understand, it is recommended to read them before starting the game, especially in case the player has no experience in gambling. 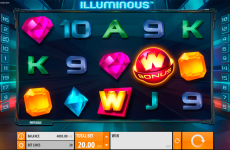 To get some credits on the bankroll, the player has to collect a combination of symbols. The symbols have to be identical and there must be at least 3 of them. The more identical symbols a combination contains, the more credits the player becomes. Before the reels can be rotated, one important parameter of the game has to be set. 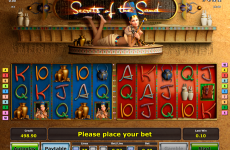 With the help of the button Bet the player sets the needed number of credits on the lines (from 0,08 to 100 credits). This is the only parameter to be set, because the lines of the machine are fixed and their number cannot be changed by the user. After setting the bet, the player can start the game by clicking on the Start button, which will make the reels spin. If ones is tired or just bored by the constant pressing of buttons, he can use the button Autoplay, which will make the reels rotate automatic. After each winning combination the Gamble button will be activated. It gives the player the opportunity to try out the risk game and to win some additional credits. To read more about the symbols and payouts, the Paytable button should be pressed. It opens the table with all the needed information. The game has the classical symbols with different fruits and the number 7, which remind on the retro machines of the past. Sevens (up to 200 credits). A combination of 5 sevens brings the highest prize in this game – the progressive jackpot. The player, who has the luck to collect such a combination, gets a win in form of his total bet multiplied by 200. 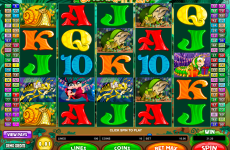 After each lucky combination, the player becomes the opportunity to win some additional credits. 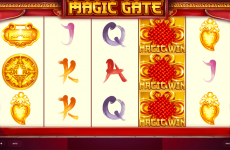 After a row of identical symbols was collected, the Gamble buttons gets activated. 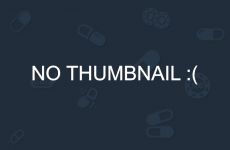 By clicking on it, the player starts the risk game. One should be careful, because this round isn’t for anyone, it’s only for players with experience, who are fond of adrenaline and have a burning desire to get more credits in a short time. Once the round is active, a pyramid, which is rising to the top of the screen, appears on the field. The player has to press the button in the exact moment, when the pyramid touches the top. If he’s fast enough, the win for the last winning combination gets doubled, if not, the credits get lost. This round can be played 7 times.